Pornhub Launches Its Cross Platform Virtual Private Network App VPNhub - AndroGuider | One Stop For The Techy You! Pornhub, the most popular adult entertainment website, has entered the virtual private network market with its own app VPNhub. 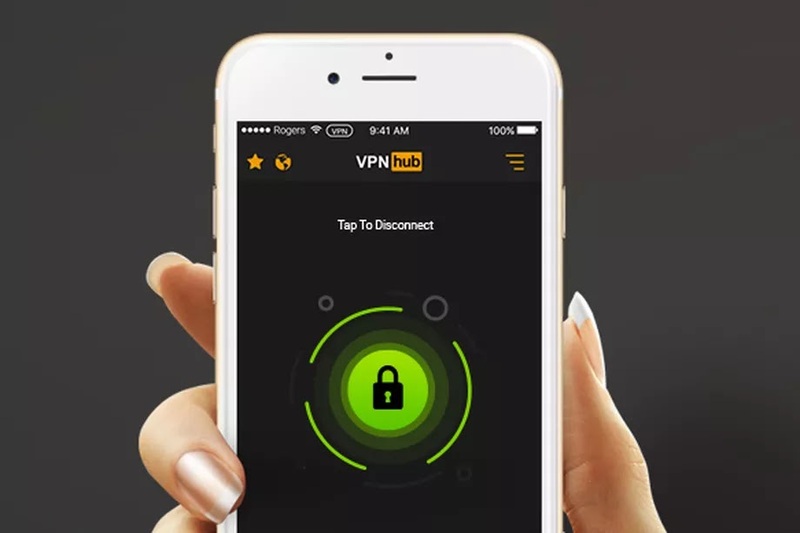 Like any other VPN service, VPNhub is designed to let users browse the web anonymously and independently without worrying about data collection and geographic restrictions. VPNs have for long been used to circumvent censorship and browse blocked websites. VPNhub Premium costs $12.99 per month. There is a free seven day trial available, and Premium users will be able to choose among numerous locations such as Australia, Brazil, Canada, Japan, Singapore, United Kingdom, and several US cities. VPNhub is available for Android, iOS, MacOS, and Windows. Even though VPNhub is available for almost every device, the service won't be available in select countries. Pornhub says that since it is a US-based company, it isn't allowed to do business with Cuba, Iran, Myanmar, North Korea, Sudan and Syria, and as a result, VPNhub will not be accessible in these countries. Pornhub adds that it has received reports that its VPN services might be blocked in China, Egypt, Quatar, Saudi Arabia, and UAE.